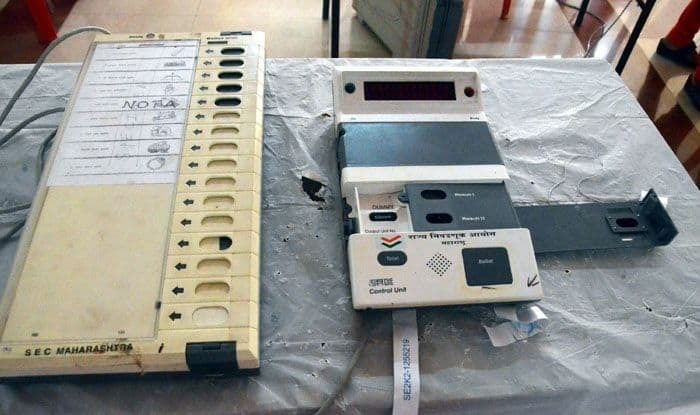 Lok Sabha Elections 2019: Chikkodi is one of the 28 Lok Sabha constituencies in Karnataka for which voting will be held on April 23. Karnataka will vote in two phases- once on April 18 and on April 23. Chikkodi parliamentary constituency comprises of 8 assembly segments namely– Nippani, Chikkodi–Sadalga, Athni, Kagawad, Kudachi, Raybag, Hukeri and Yemkanmardi. For the 2019 election, Congress has nominated Prakash Babanna Hukkeri while the Bharatiya Janata Party (BJP) has named Annasaheb Jolle for the seat. In Chikkodi, 76.15 per cent voters exercised their franchise in the last election. In 2014 Lok Sabha election, Congress leader Prakash Babanna Hukkeri won the seat by a narrow margin of just 3,003 votes. The current MP of Belgaum seat is Suresh Angadi from BJP and Angadi will be contesting for the LS polls this year as well whereas Congress has nominated Virupakshi S Sadhunnavar. In the General Elections 2014, this seat, was retained by BJP’s Angadi. Voting for Lok Sabha election in Telangana will be held in two phases on April 18 and April 23. Bagalkot will go to polls on April 23 and counting will be held on May 23. Bagalkot constituency consists of 8 assembly segments namely Mudhol, Terdal, Jamkhandi, Bilgi, Badami, Bagalkot, Hungund and Nargund. In 2014, BJP leader Gaddigoudar Parvatagouda Chandanagouda defeated Congress candidate Ajay Kumar Sarnaik. In Bagalkot, 72.69 per cent voters exercised their franchise in the last election. The seat had been a stronghold of the Congress before the 1996 election.